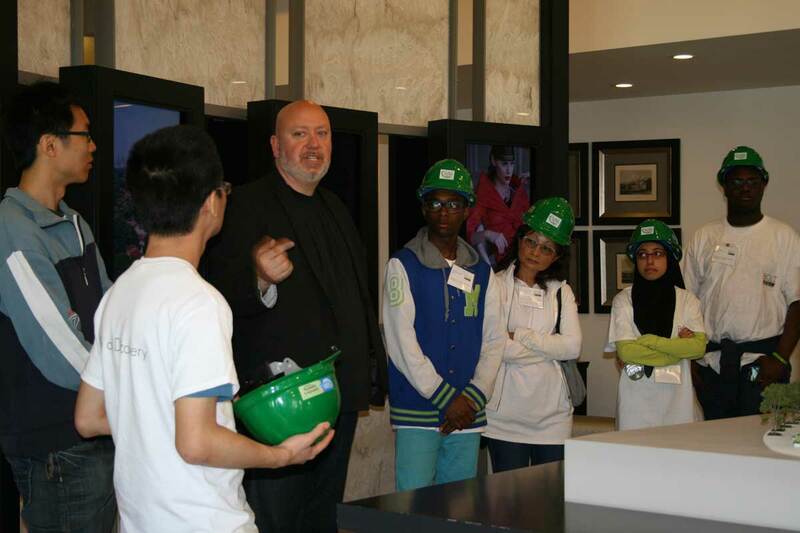 A unique full day event co-hosted by Tridel and George Brown College. 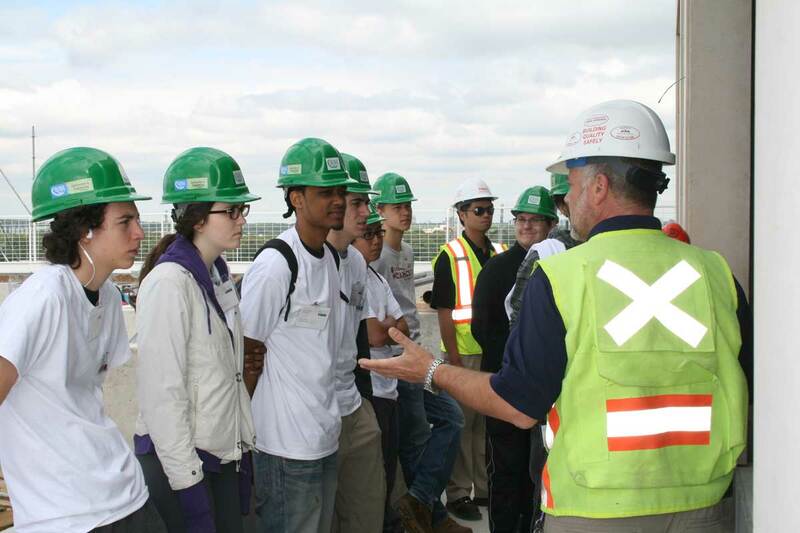 The goal of the day is to create awareness about the various career opportunities available in the construction industry. 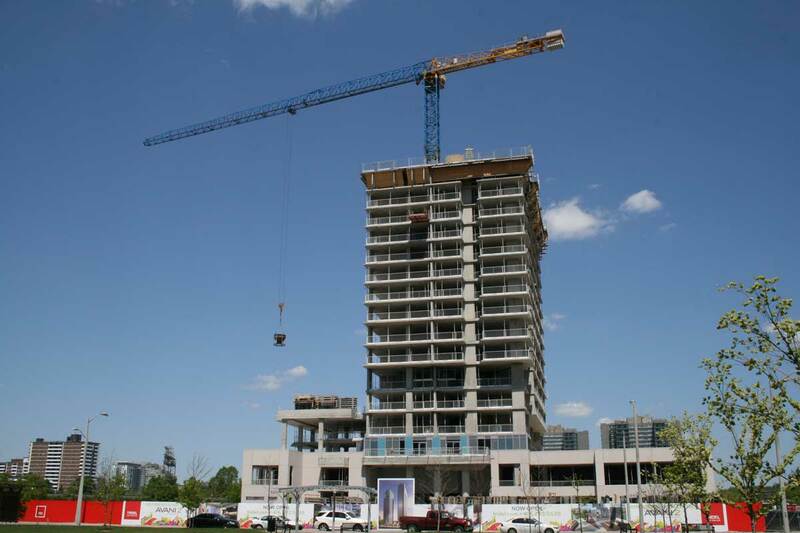 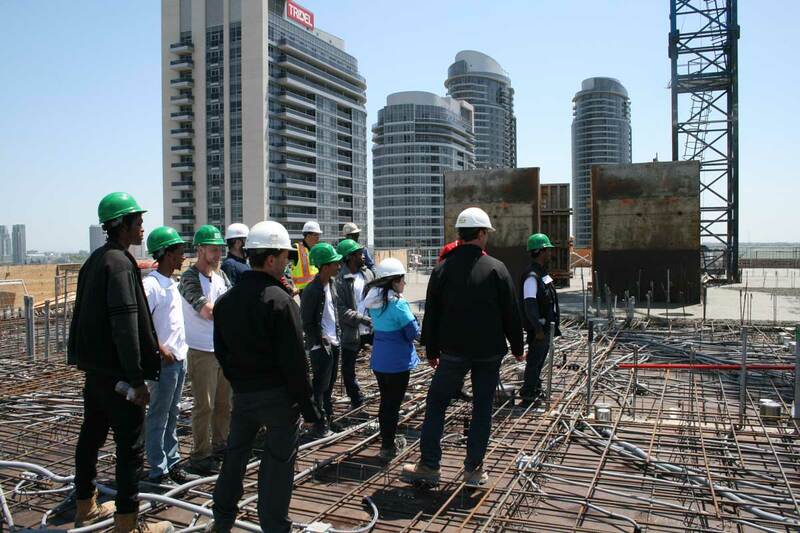 The day consists of a tour of a Tridel project at different stages of construction and a tour of George Brown’s Centre for Construction & Engineering Technologies. 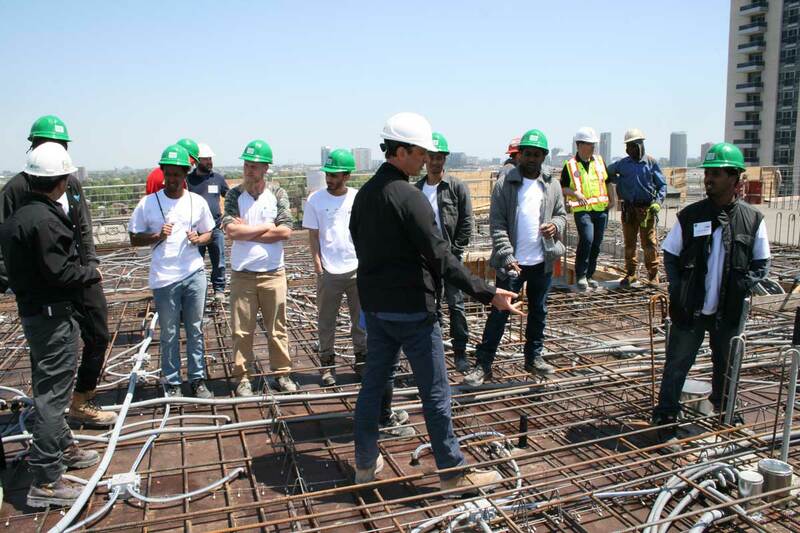 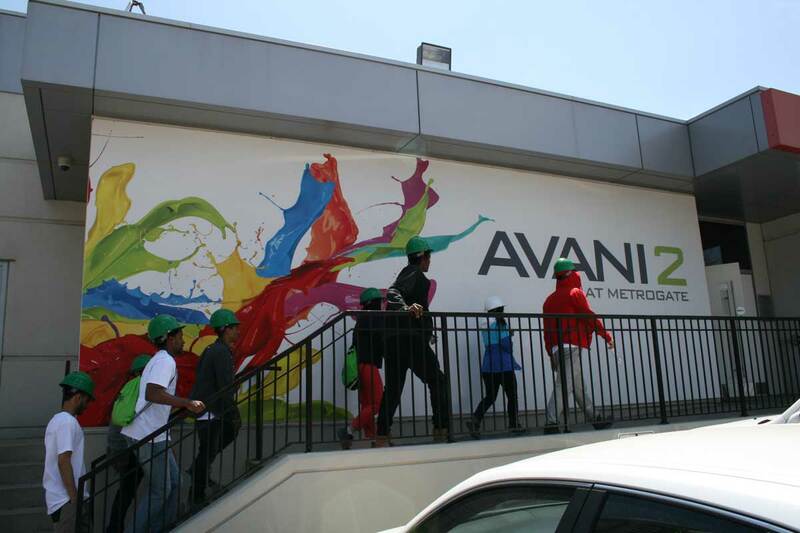 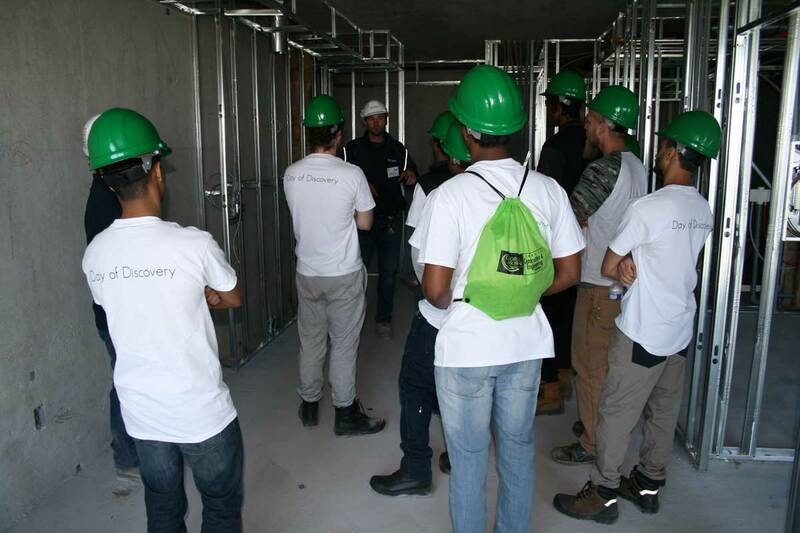 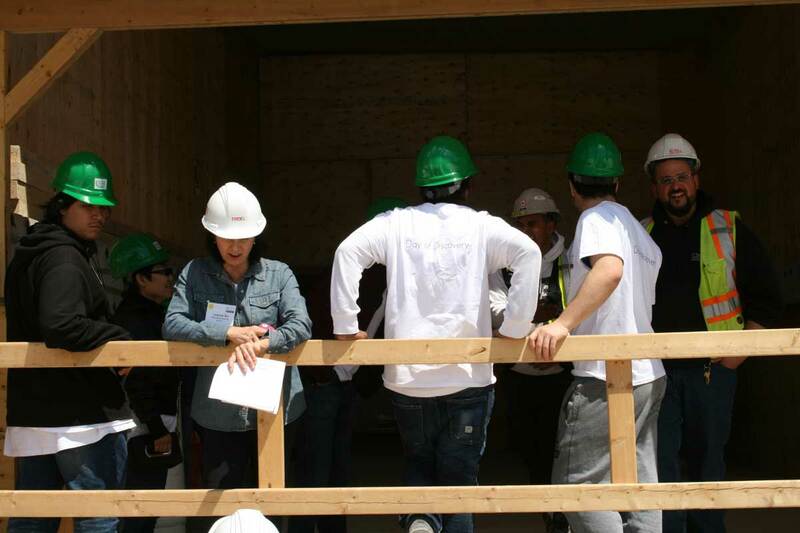 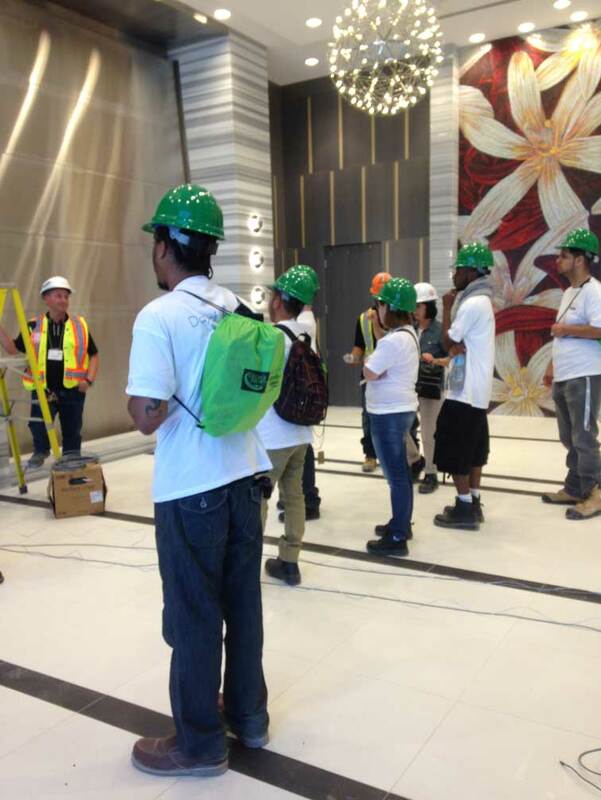 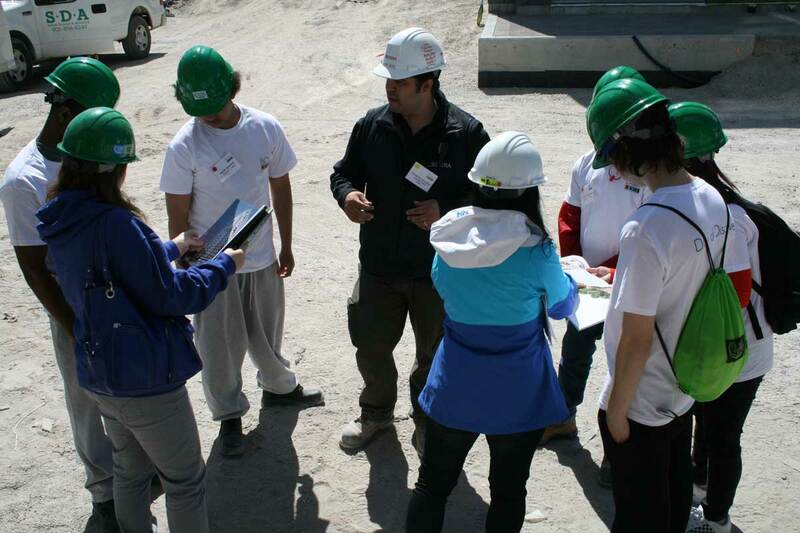 On the construction site, participants are educated on safety practices and observe various trades at work. 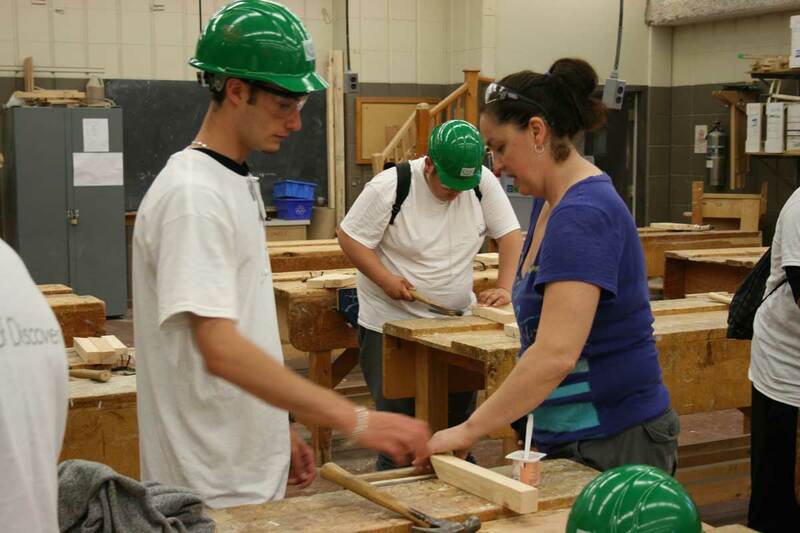 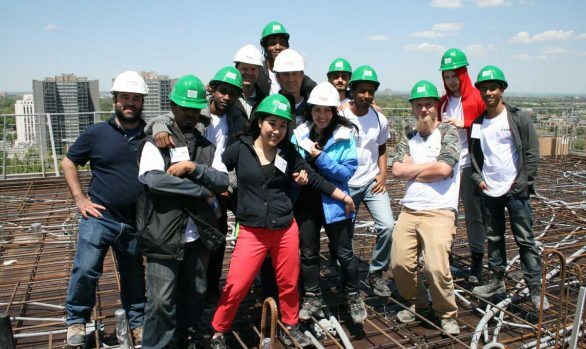 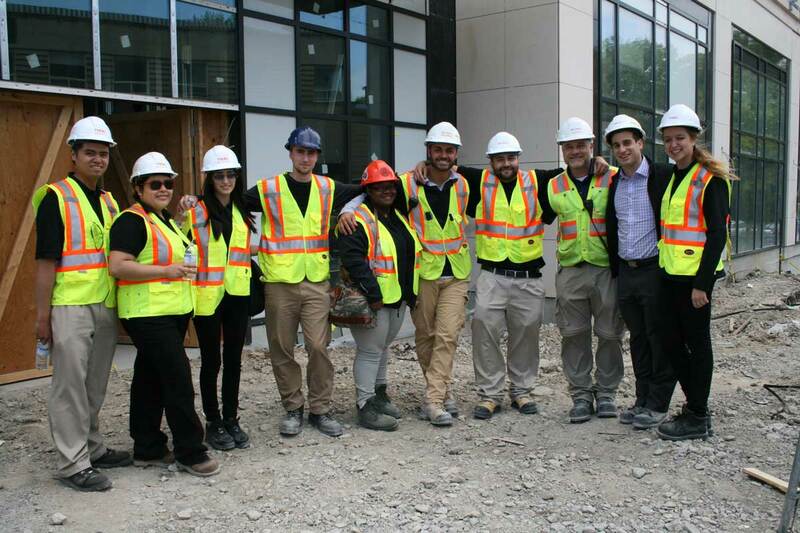 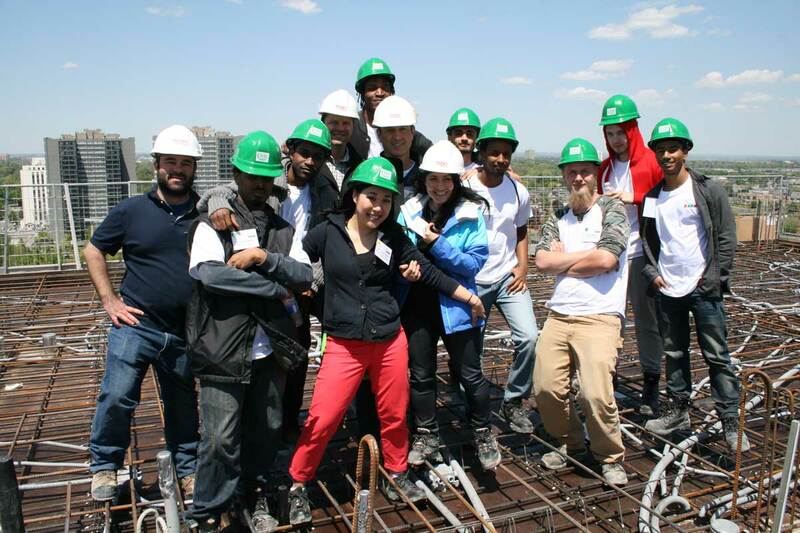 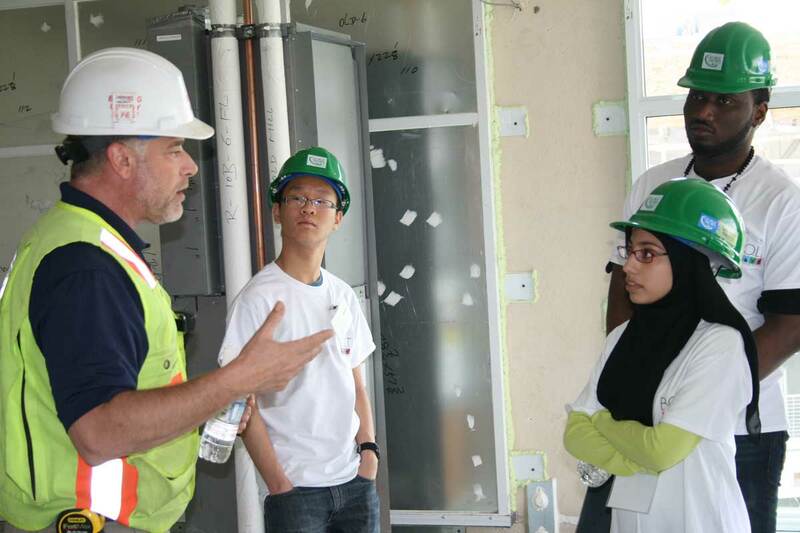 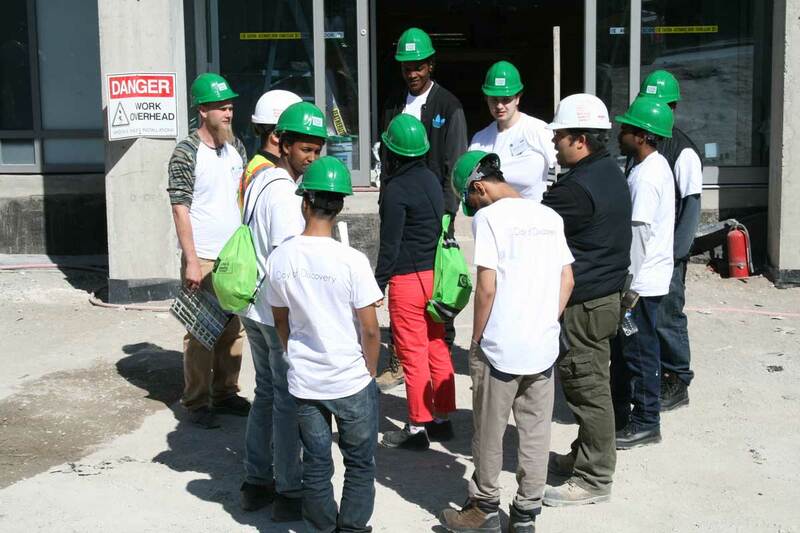 At George Brown College the youth participate in a construction related hands-on activity, and instructors and college staff provide valuable information about college programs and apprenticeship training. 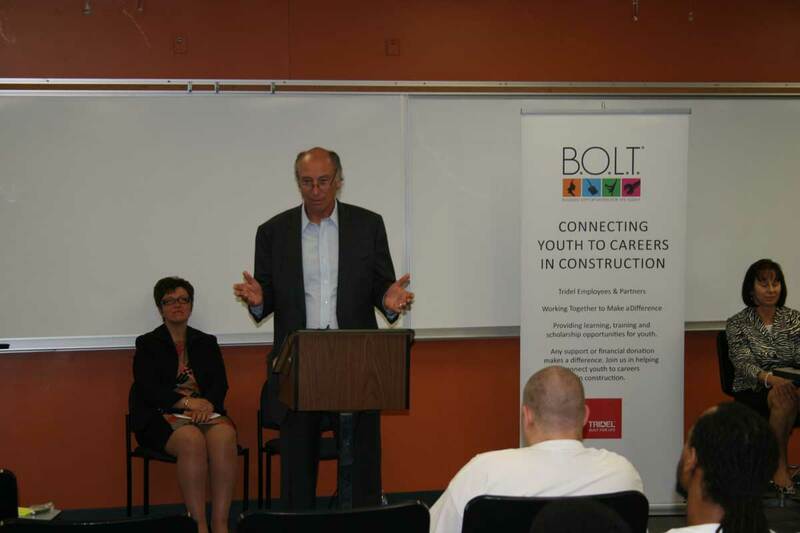 For more information contact BOLT today!